This piece has been adapted piece from Firnas. 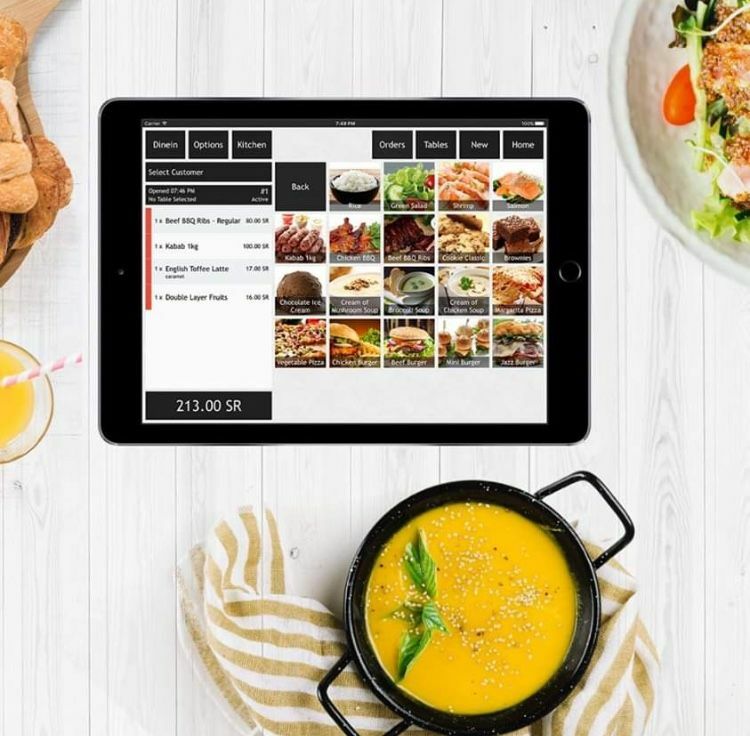 Sawerly, the online marketplace that connects photographers and clients, have received a $211,000 from QB Co, an angel investor part of Oqal Angel Investment network. Some professionals, in this case photographers, find it hard to market their services despite their talents. 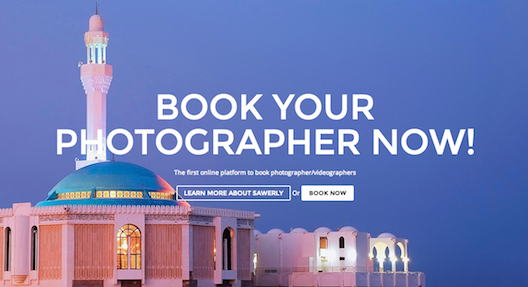 Sawerly, the first of its kind in the Kingdom, works through an integrated innovative platform that links photographers with clients. Service seekers can receive different offers and quotations from a wide range of photographers and filter them by price, quality, and reviews. Sawerly's around 500 photographers cover events, parties, real estate, special occasions, commercials, YouTube, and others. To book a photographer, customers can either go through the web, or the Android and iOS apps, and then enter their request, specifying the time, place, budget, and event type. The order is then sent to all photographers specialized in the relevant field. Every photographer has a profile that features their work, experience, and reviews from others. Clients make payments online. Founded by Hussein Attar, Mohammed Al Zahrani, and Bassam Seif, Sawerly was born out of a Startup Weekend Jeddah competition in 2013. 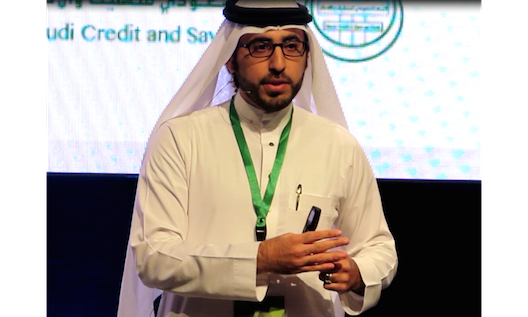 Watch Rayan Adil’s interview with Attar at ArabNet Riyadh here. “Only 10 teams are selected to pitch their idea in front of a jury for a chance to win a 75,000 SAR prize,” Attar said. During the event, he voted for Mohammed Al Zahrani and Bassam Seif who pitched the idea of Sawerly. “They had an idea related to photography but it wasn’t very clear yet. I didn’t know them before the event. I just liked their idea and was the only one who voted for it.” The Startup Weekend selection committee chose their project, and the three partners worked on developing it and pitching it in front of the jury. After pitching, they then applied to Flat6Labs under the management of Qotuf, and despite applying after the deadline they still managed to get an interview. 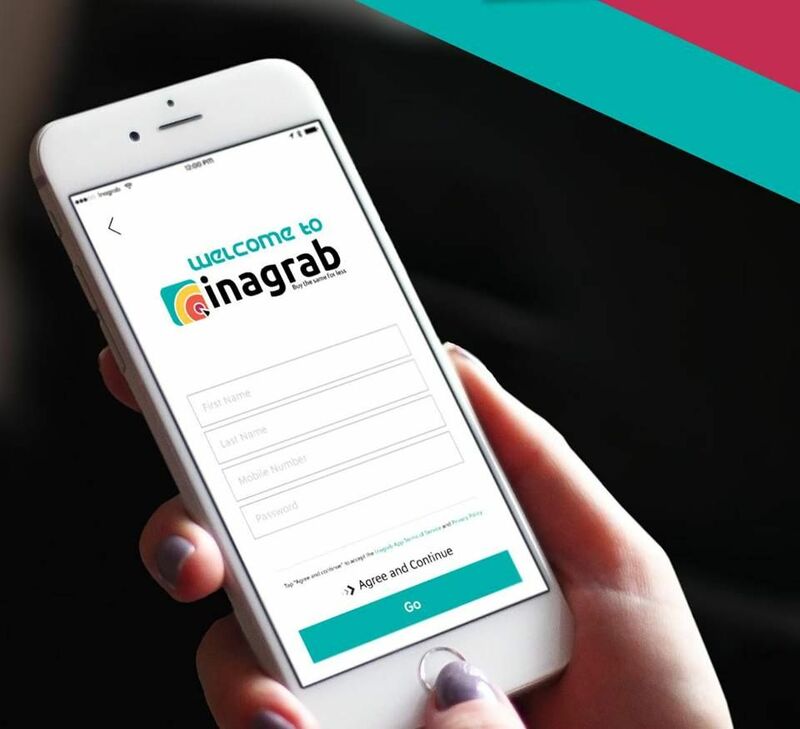 After their project was incubated by Flat6Labs, they took part in a one-week workshop, then graduated along with five other companies. According to Attar, Sawerly has so far received more than 180 orders and generated more than 150,000 SAR for photographers. 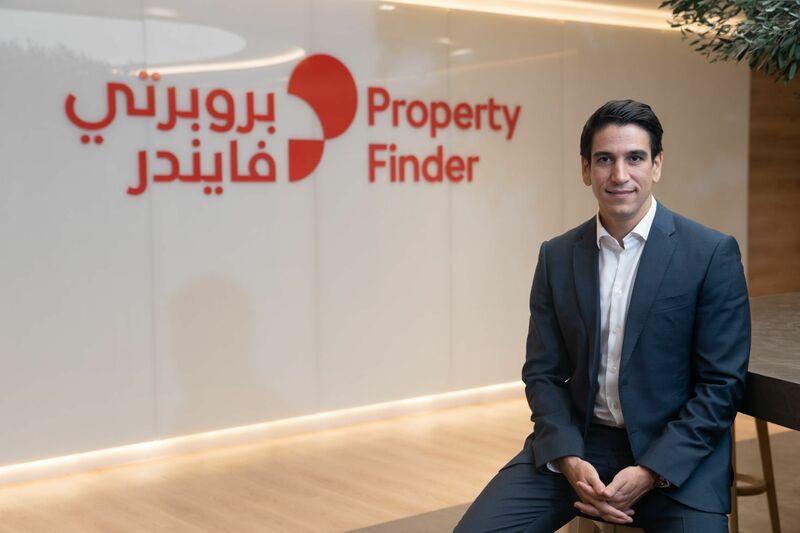 “We have participated in many competitions and pitched Sawerly to a number of investors,” says the cofounder. With their newly announced investment, the cofounders are now looking to hire two Saudi women, as well as attract more talented photographers from the region. Having won several awards, Sawery is not without its supporters. The startup won second place at ArabNet Riyadh 2013’s Hackathon, first place at ArabNet Riyadh 2014’s Startup Demo competition, the ‘Get in the Ring’ competition, and most recently Attar was listed in Forbes Middle East’s ‘Leaders Inspiring a Kingdom: Saudi Arabia's Entrepreneurial Elite’ list, in the technology field.